It’s all about the numbers. 365 days. 12 months. 1 year. 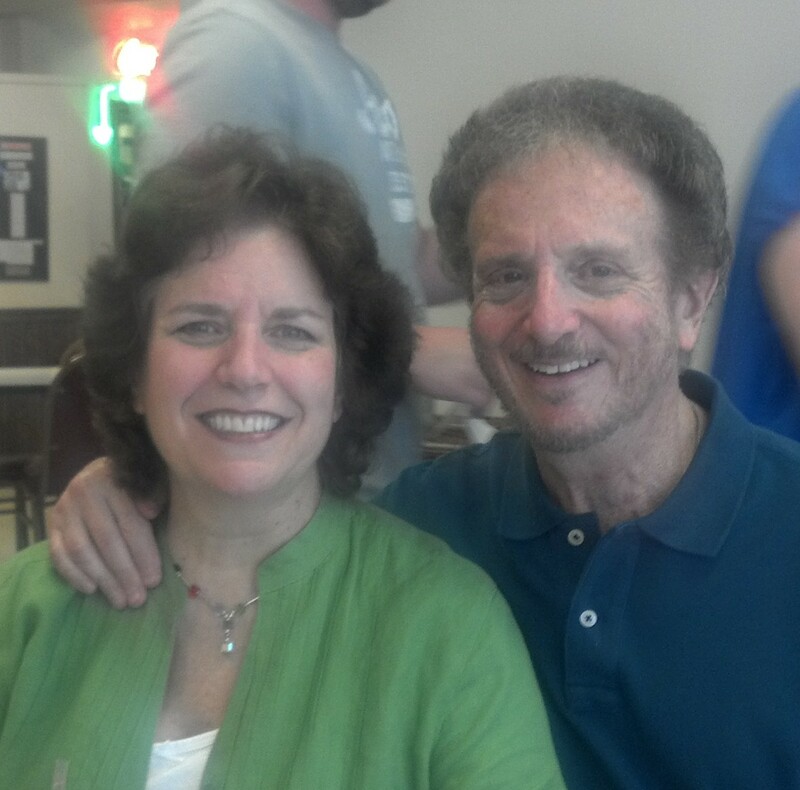 Gary is pictured here with his wife, Marti. Together they have been the gracious hosts to countless gatherings of friends and family. 2 – the number of kidneys a healthy adult has. 0 – the number of Gary’s kidneys that seem interested in continuing to do their job. 1- the number of kidneys an adult needs to live. 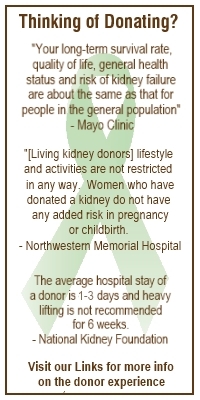 96,645 – the number of people on the organ transplant list awaiting a kidney. 3,000 – the number of new patients seeking a kidney each month. 5-7 – the number of years Gary would be waiting for a deceased donor kidney, too long for his current condition. Gary and his son, Bret. 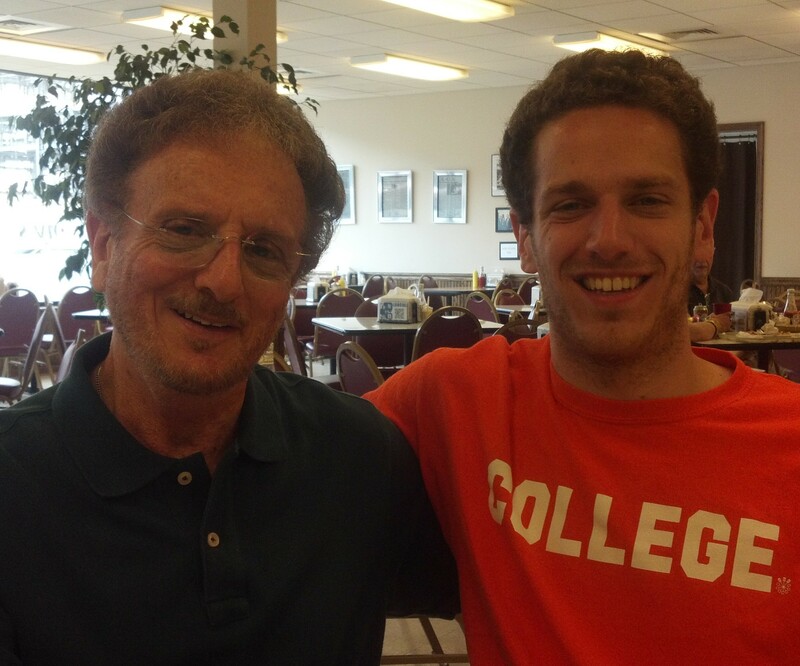 Bret followed in dad’s footsteps into the medical profession where he is a physical therapist. The numbers are stark and overwhelming. But we’ve got some numbers of our own – vast numbers of people who love Gary and his family. And we’re going to start reaching out with that love and betting that if we embrace these numbers and grow them through the power of networking that we will find a hero who defies all of the odds and is ready to save a life. Registering to become a deceased organ donor in your state. Now may not be the right time to give, but consider a gift that lives on long after you are gone. Twelve years ago, I donated one of my kidneys (not both, just one) to my wife, who was on dialysis at the time. The operation was on a Thursday; I was released from the hospital two days later. Sure, it took me a week or so to be able to bend over and tie my shoes, but the short hospital stay was fine and, most important, the feeling of joy and happiness that I experienced in helping to prolong and improve someone’s quality of life was immeasurable. My only regret is that i do not have a spare kidney to give to Gary. If you do have one, Gary needs it. I hope you’ll sign up to donate: You’ll be giving a priceless gift to someone in need, but you[‘ll also be giving a priceless gift to yourself. Charles, thank you for sharing your personal journey with us. You are a very special guy! Thanks so much Charles. I’m touched and very appreciative of your thoughts and support.